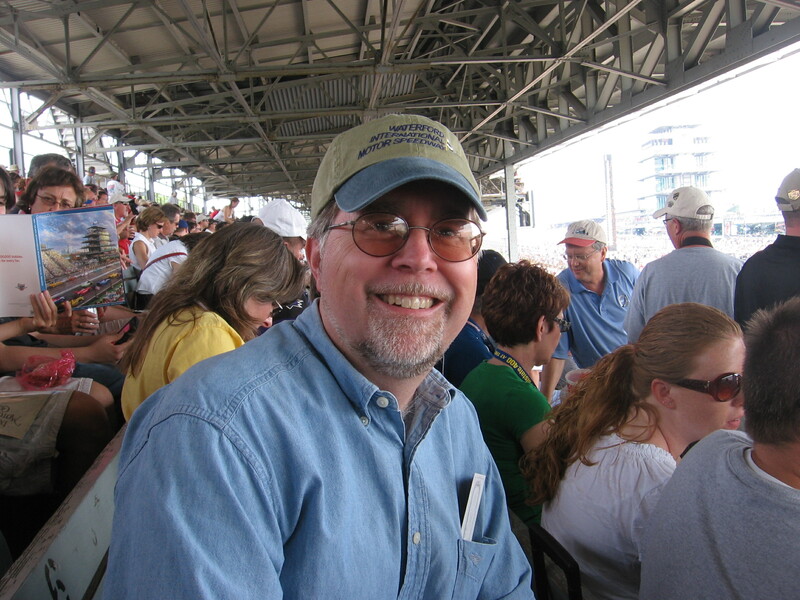 Mark Savage (aka Savage on Wheels) has been reviewing cars for the Milwaukee Journal Sentinel since 1989 and is a lifelong car enthusiast who hails from Indianapolis. Not surprisingly, he’s also an avid Indy 500 fan, attending races since 1962 (he was very young at the time). He’s also a nut about diecast and slot cars. What can we say, he loves cars! Mark’s current column can be seen at jsonline.com, but this site features many of his car reviews, both of the full-size models he drives, along with diecast and slot cars. His buddy and webmaster Paul Daniel also is a car nut (loves AMC, sorry!) and has an extensive collection of promo models. He’ll post occasional stories on those, generally vintage models. This is a car site, for folks who enjoy cars, no matter their size, but value honesty above hype.